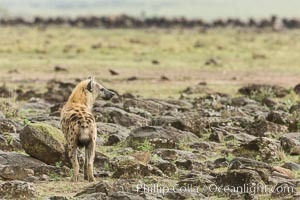 Spotted hyena surveying wildebeest herd, Maasai Mara National Reserve, Kenya Crocuta crocuta, Crocuta crocuta Photo. 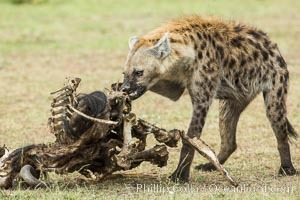 Hyena consuming wildebeest carcass, Kenya, They hyena has strong jaws that allow it to break carcass bones and eat the marrow within. Crocuta crocuta, Crocuta crocuta Picture. 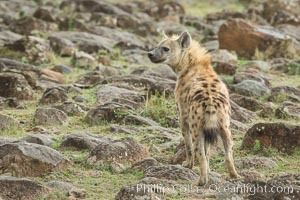 Spotted hyena, Amboseli National Park, Kenya Stock Photography of Crocuta crocuta, Crocuta crocuta. 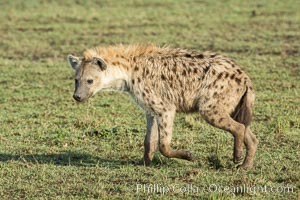 Spotted hyena, Amboseli National Park, Kenya Photograph of Crocuta crocuta, Crocuta crocuta. 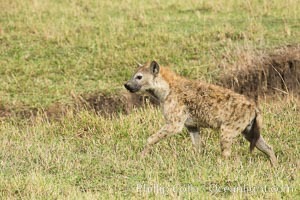 Spotted hyena, Maasai Mara National Reserve, Kenya Crocuta crocuta, Crocuta crocuta Photos. 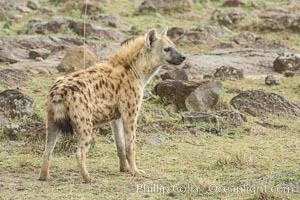 Spotted hyena, Maasai Mara National Reserve, Kenya Crocuta crocuta, Crocuta crocuta Image. 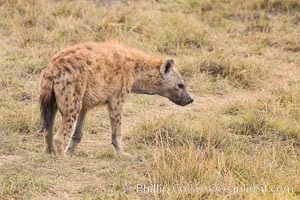 Spotted hyena, Maasai Mara National Reserve, Kenya Professional stock photos of Crocuta crocuta, Crocuta crocuta. 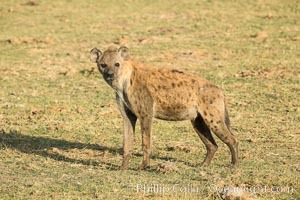 Spotted hyena, Maasai Mara National Reserve, Kenya Pictures of Crocuta crocuta, Crocuta crocuta. 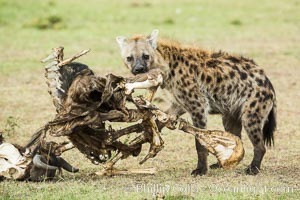 Hyena consuming wildebeest carcass, Kenya, They hyena has strong jaws that allow it to break carcass bones and eat the marrow within. 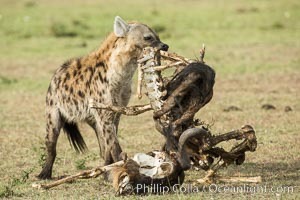 Crocuta crocuta, Crocuta crocuta Photo.